Heading to Hawaii sometime soon? I can't help you with all your plans, but I can help you eat at some amazing local restaurants/shops. I'll go over my 5 favorite local places to eat, which won't let you down. I lived in Hawaii for 7 years and loved the culture, food, people, and the surf! Hope you enjoy these favorites - and be sure to check out my other Hubs about Hawaii. Keneke's Plate Lunch is an unbelievably good place, especially for those wanting the most local food on the island of Oahu. Keneke's looks a bit unpolished from the outside - it's just a small shop with outside seating in Waimanalo. The views from this shop are pretty insane - you'll be eating overlooking the Ko'olau Mountain Range, which seems like it separates Waimanalo from the rest of the world. The people in Waimanalo are some of the nicest on the island, but definitely demand your respect of their island and culture. 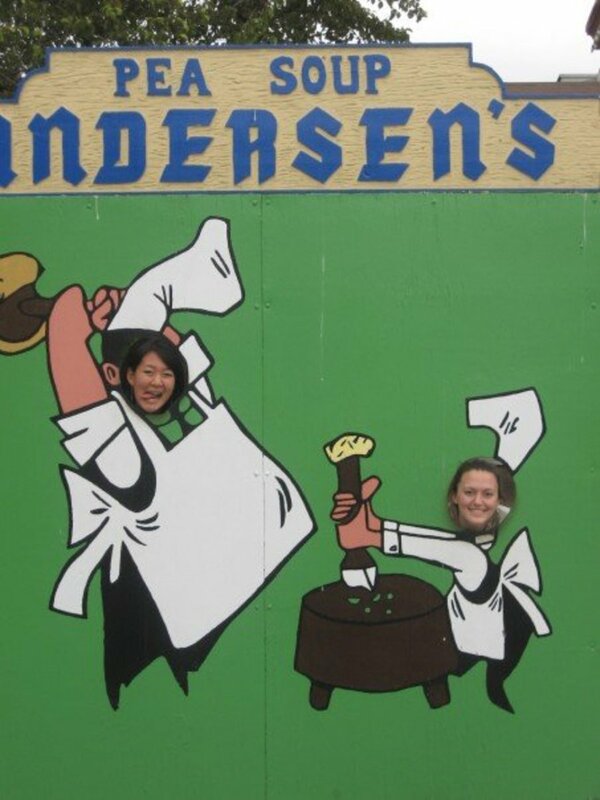 And, it's not hard to love their food at Keneke's. Some of my favorites are the Loco Moco for breakfast, Kalua Pork and Shoyu Chicken anytime of day. The Shoyu Chicken will make your taste buds dance...it's basically chicken marinated in soy sauce (shoyu), ginger, and sugar. Such a yummy treat. 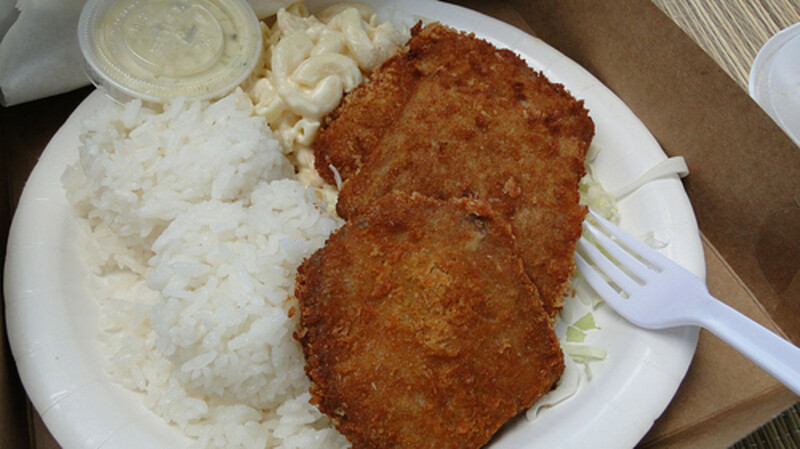 I'd recommend going to Keneke's after going to the beach at Makapu'u or if you are over in Kailua or Lanikai. 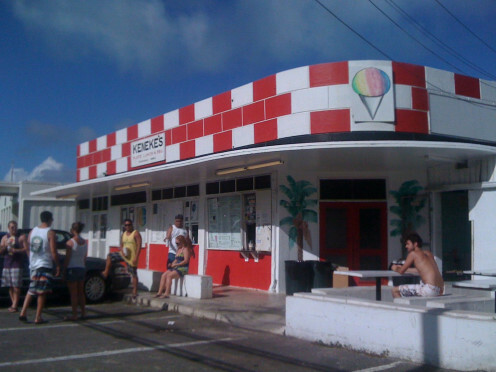 This is one of the best local eateries on the island. For those of you who will be staying closer to Waikiki, there is a special place with unbelievable food close by - Gina's Barbecue. Located in the Market City Shopping Center between Fun Factory and Foodland, Gina's BBQ will satisfy any appetite. 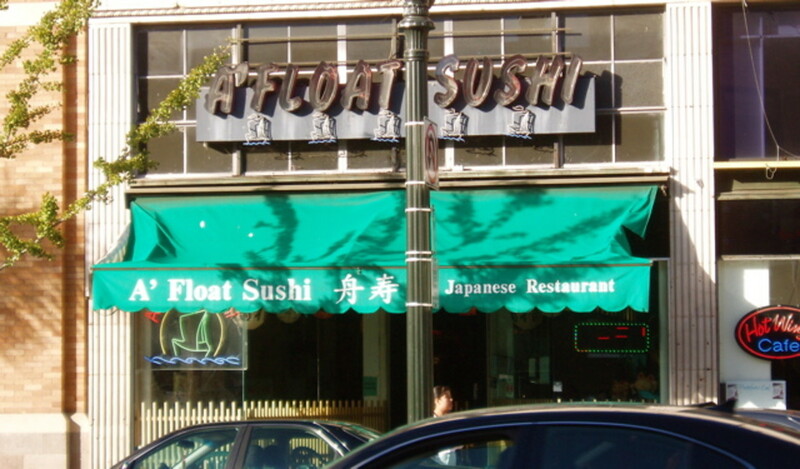 They serve Korean BBQ and are a huge local favorite. Gina's BBQ serves some outstanding (and stomach filling!) plates with a zesty Korean flavoring. My favorites are the Gina's Special - which has Kalbi short-ribs, teriyaki chicken, BBQ beef, along with 3 scoops of rice, 3 choices of veggies and more...Oh, and this is just for one person (although, I routinely split it between two). 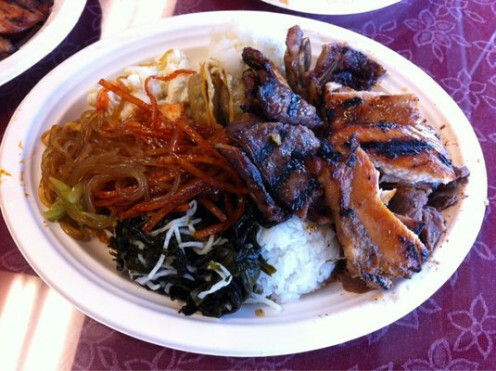 Their Kalbi always made me happy, and I usually get it with Kimchee and Daigu. 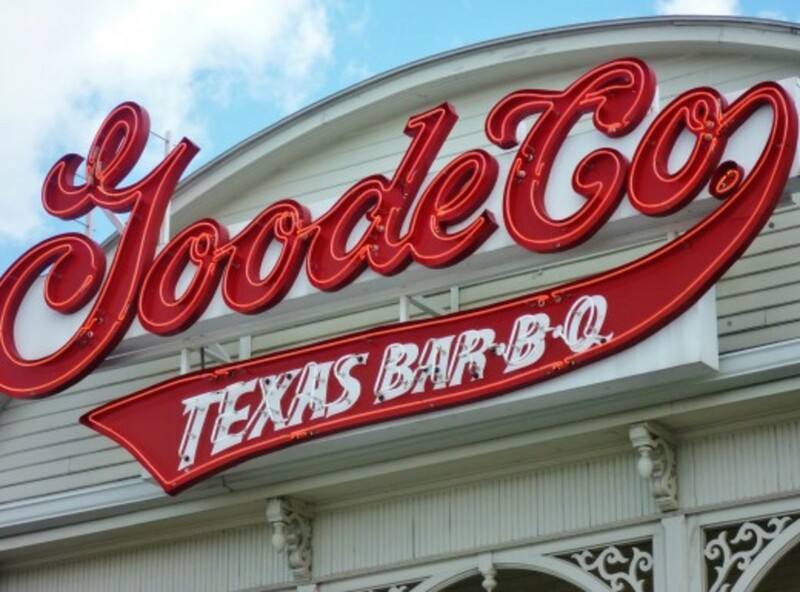 For big appetites, go here. It's crazy good! Boots & Kimo's is a family-owned breakfast spot in Kailua. They serve breakfast and lunch - and they do it well! 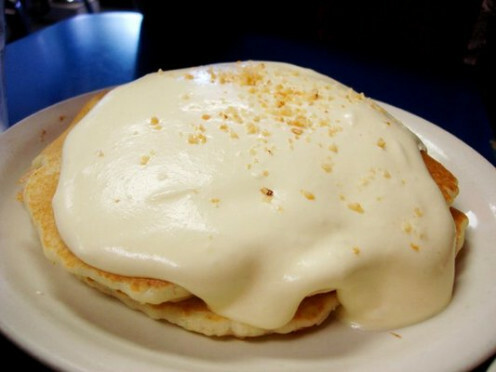 Famous for their Macadamia Nut Pancake Sauce, it's a place you'll never want to leave...delicious. They open up at 6:30am and you better believe that there WILL be a line or a wait if you stroll in at 9am. This place gets busy, fast, but with good reason - They Macadamia Nut Pancakes have to be the best in the world. I'm not kidding. Enjoy! Everyone who visits Oahu must go to the North Shore to explore it's beauty and the most gnarly 7-mile stretch of world-class surfing. During the winter, the waves are big and the beaches are packed, but with good reason. 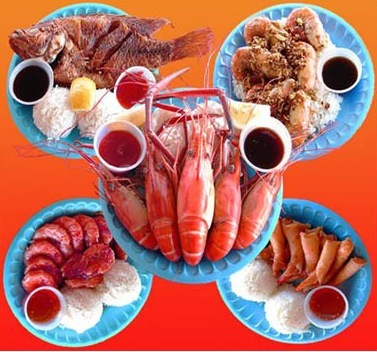 While you're up there, you should head to Kahuku just around the corner and go to Romy's Shrimp Stand. Romy's raises the shrimp in the shrimp farm right next to the stand, so you know you're getting the freshest seafood. Try your shrimp a few different ways - Butter & Garlic Sauteed, Sweet & Spicy, Fried, and Steamed. My favorite is the Butter & Garlic - Amazing! This is the most expensive of the local food stops I recommend, but definitely worth it. 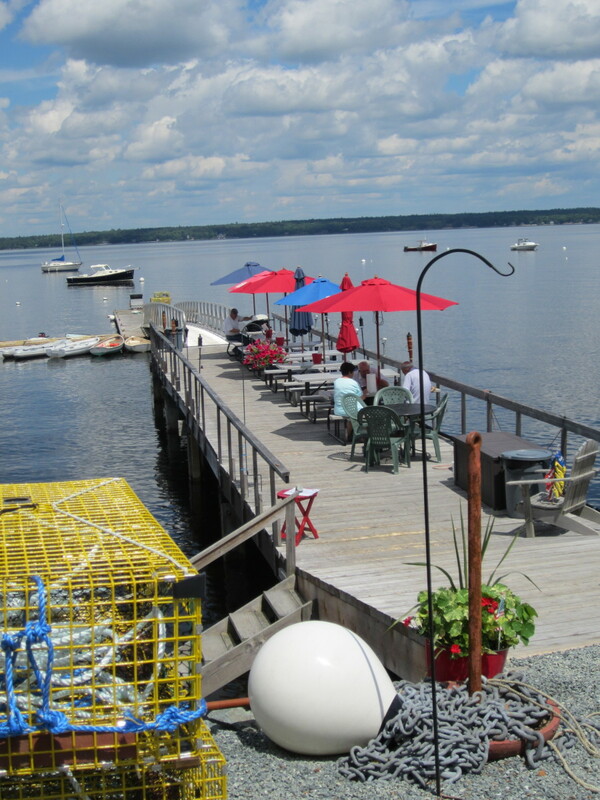 If you enjoy the North Shore, go even further and explore the local shrimp stand at Romy's. 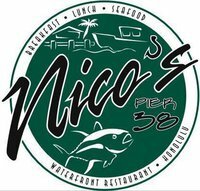 Nico's Restaurant and Fish Market is located in downtown Honolulu at pier 38. It's a great lunch and dinner restaurant with views of the Honolulu Harbor. Nico's is a local favorite for business people downtown, as well as locals all over. The food is great, the fish is fresh, and the ambience is outstanding. They serve delicious plate lunches like the other places i've mentioned, but focus more on fish. My absolute favorite menu item is the Furikake Pan Seared Ahi! It's a fresh tuna Ahi steak with Japanese dried seaweed and sesame seed crusted fish. 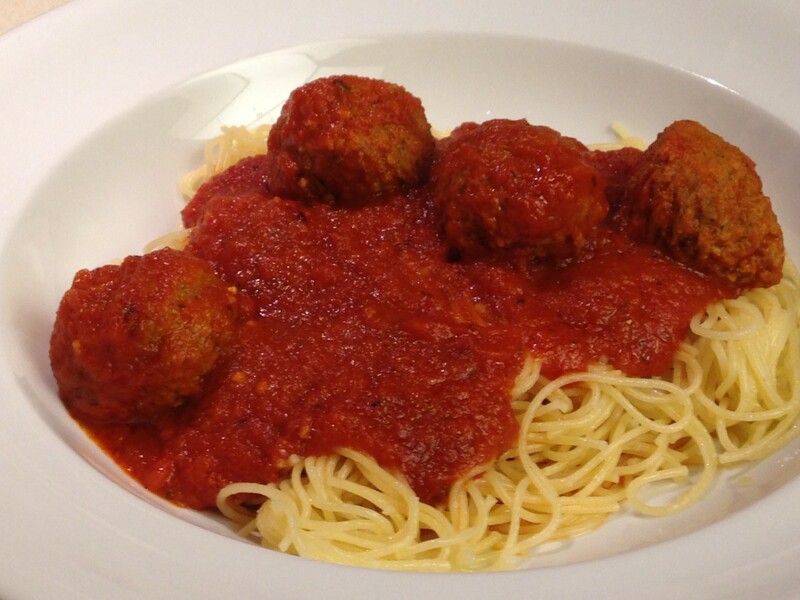 It will have your mouth watering for more and more. Thanks for reading this hub. I hope your next stay on Oahu is awesome and you enjoy some of the best foods the island has to offer, among many other wonderful experiences I'm sure you'll have. If you have any questions or need recommendations, let me know. If you want to save money on your flight, hotel or rental car in Hawaii, visit Cheapo.Travel. I'm here in Hawaii right now and your reviews are exactly what I am looking for. These are some unique "out of the way" places, which usually are the best places to eat. I look forward to some really fine dining, with lots of thanks to you. Mahalo!